This past week saw two of its three wide-release theatrical films come out with predominantly 3D showings - at least in the cinemas I go to. All animated films nowadays tend to be in 3D, so it wasn't a surprise that Kung Fu Panda 3 was released in that format. 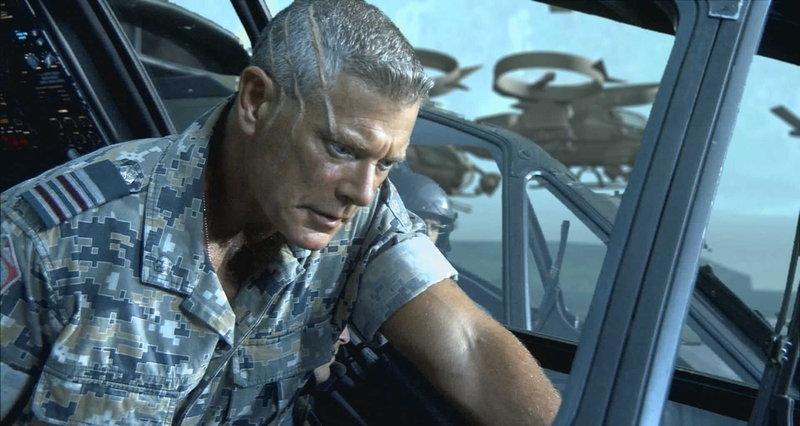 However, The Finest Hours also was, and the 3D was atrocious. It was post-converted, not shot, to 3D, so you're not going to get much benefit anyway. But since most of it takes place at night, and the glasses cut down on the light entering your eyes, the 3D decision sometimes made it hard to discern the images on-screen. With that said, there are some films out there that use 3D in such a way that it benefits, not hinders, the audience. Today we're going to celebrate those films - a reminder that just because something is terrible or unnoticeable 99% of the time, that doesn't mean it can't sometimes, if used by a talented filmmaker, be worthwhile. 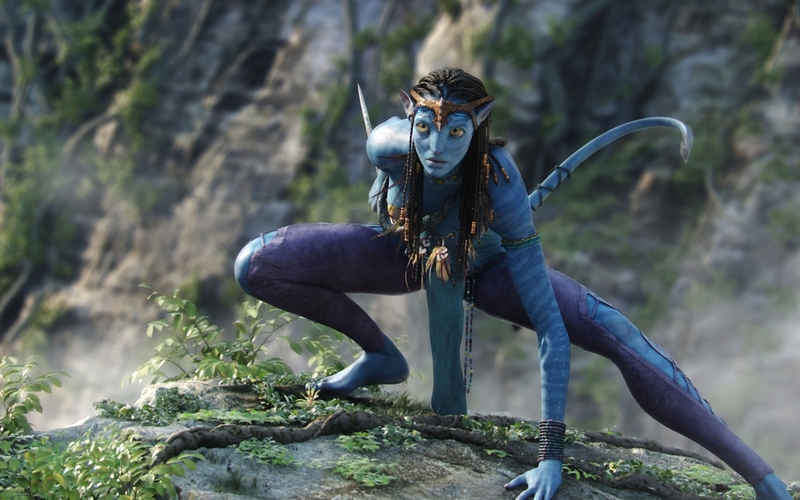 Avatar gets a lot of hate - a lot of it justified - for leading us on the 3D fad that we're currently on. Studios saw how it was making all of the money, mostly because of how amazing its visuals are, and decided to follow suit. That decision led to 3D atrocities like Clash of the Titans. 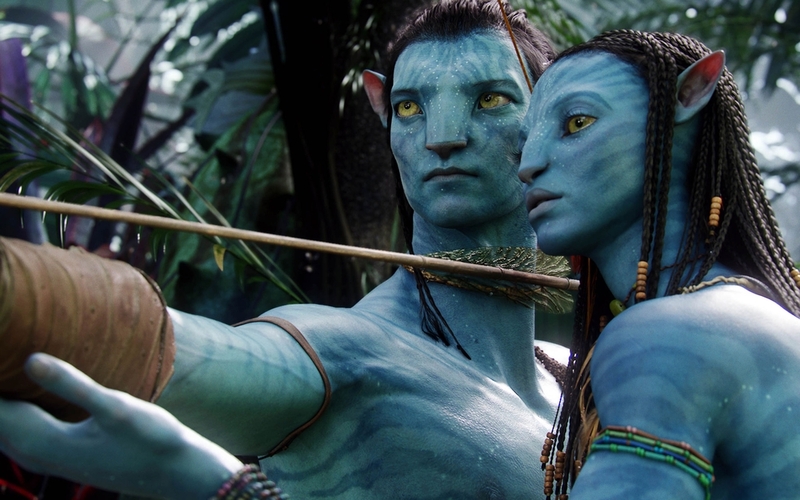 But Avatar was an unbelievable theatrical experience - and one of the best uses of 3D ever. 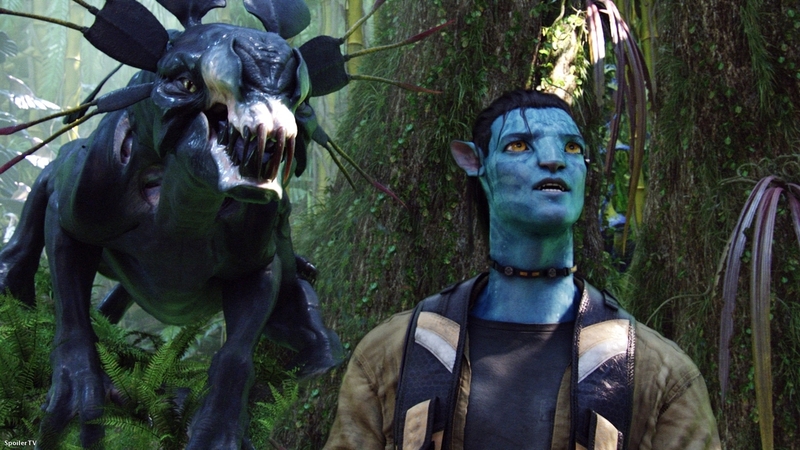 The technology helped lure us into the world that James Cameron had built. It ensured that we were immersed in its vast forests. It gave genuine depth to the images. 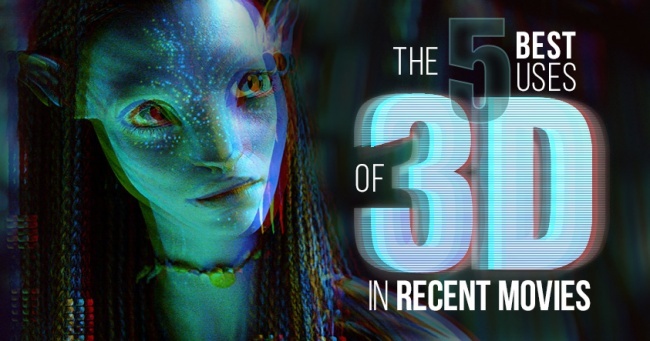 It didn't try to use 3D as a gimmick; no, it was instead a tool to bring us into its world. It may have kicked off a fad from which we can't seem to escape, but it was revolutionary at the time, and absolutely worth the experience.